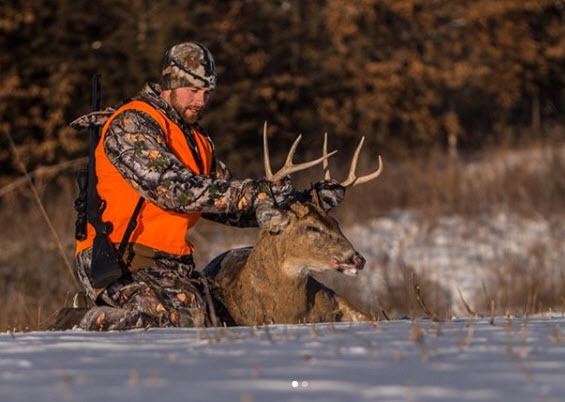 This week on D2W Radio, Aaron Warbritton of The Hunting Publi, calls-in. We will discuss his recent coues deer hunting in Arizona, and then he goes in-depth on scouting for bucks in February and March. Plus, much much more. We hope you enjoy!